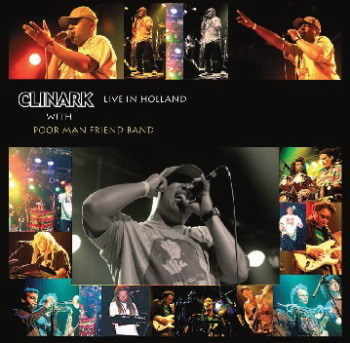 Clinark Live with the Poor Man Friend Band. Venue: Groene-Engel, Oss, Holland, May 5th 2006. 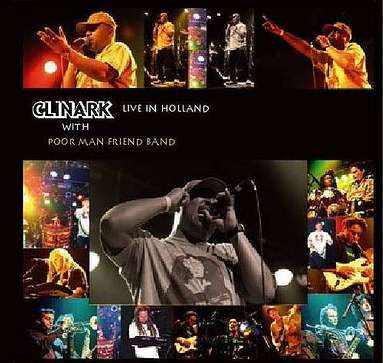 This quality roots reggae album ignites with Marley's classic ’Heathen’, through to Clinark's self written tracks, including the hit 'Dem Come’ and ending with an awesome version of the Lords Prayer. A must for your collection! 9. LORD’S PRAYER (Traditional) Arrangement Clinarke Dill) 10.10. Album format CD & available on mp3.download and from various outlets and online stores. Digital Downloads available on iTunes, Amazon and more stores. US, Carribean and overseas customers can purchase the hard copy CD from online stores via www.cdbaby.com.